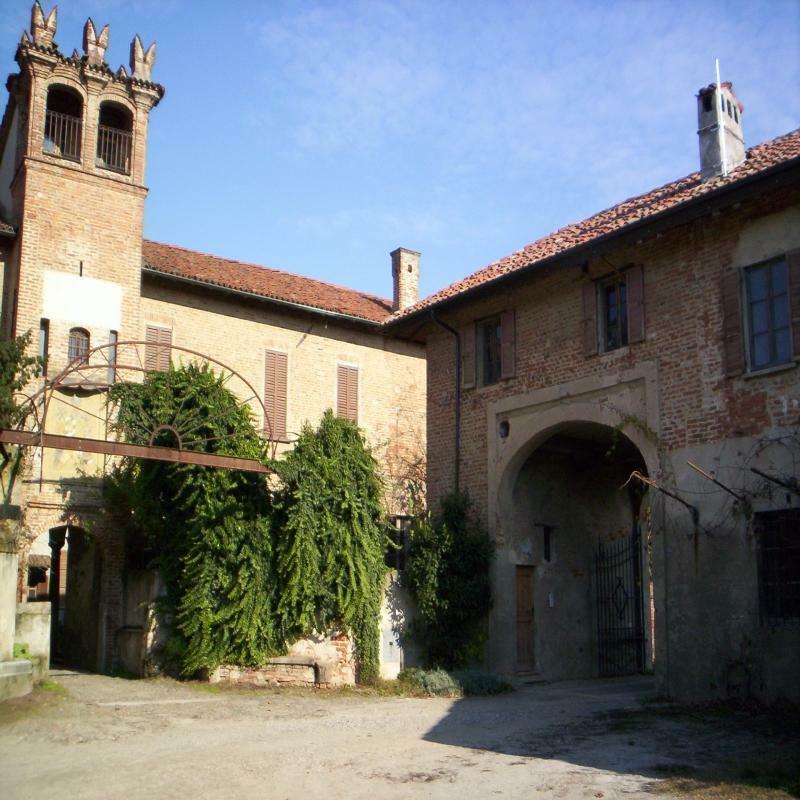 Artemista Hostel is located inside Cascina Castello, an old agricultural building of great charm. Entirely renovated in green building, and with the use of renewable energy, the peculiarity of the hostel his inclusion in Artemista Cultural Center. The hostel has a total of 25 beds divided into 5 rooms, with in-room services (also for disabled people). Guests have access to the common areas: the kitchen, the library and the laundry. The greener way to reach us is undoubtedly on foot, by bike or on horseback along the ancient pilgrimage route called VIA FRANCIGENA, descending from Pavia, and going on along the banks of the great river. Otherwise by car we are on the provincial road 199, a few kilometres from the highway exits of Broni (A21), Casalpusterlego (A1) and Bereguardo (A7). By train, Stradella railstation is about 5 km. Buses from Pavia and Milan (PMT lines) stops outside the hostel.